Be inspired by your favorite Disney Princess! This Brave Merida Pop! Vinyl Figure #324 features Disney's leading lady in a gown and will look perfect on your desk or shelf. 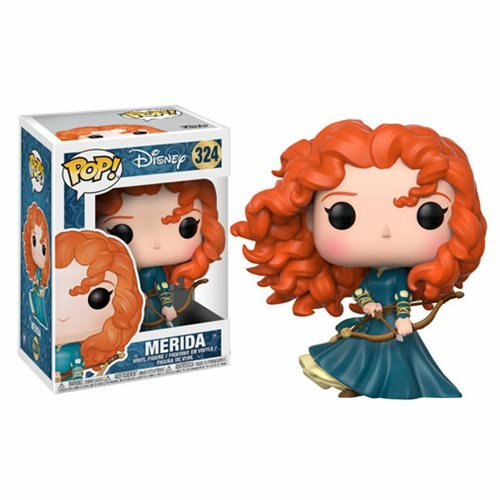 The Brave Merida Pop! Vinyl Figure #324 measures approximately 3 3/4-inches tall and comes packaged in a window display box. Ages 3 and up.